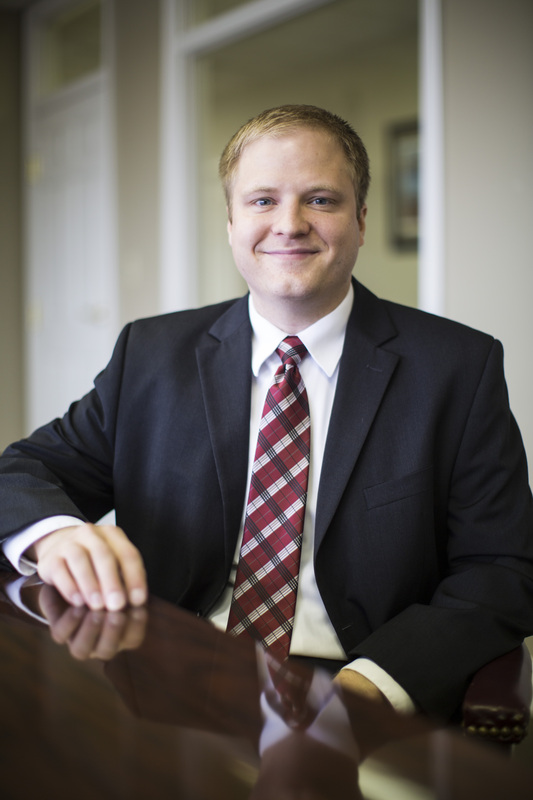 Jacob M. Oakley practices Oil & Gas Law, Property Law, Succession Law, and Civil Ligation. Mr. Oakley’s litigation experience includes appearances in City Court, District Court, and Appellate Court, as well as work in Federal Court and regulatory and administrative proceedings that often precede litigation. His Oil & Gas Law experience includes disputes between lessors and lessees, legacy lawsuits, suits involving the Commissioner of Conservation authority, interpretation and application of farmout agreements and joint operating agreements. His experience with Property law includes partitions, evictions, and covenants. His experience in Succession Law includes assisting succession representatives and independent administrators through the succession process and preparing end-of-life documents, i.e. wills, springing-medical power of attorneys, and living wills. Mr. Oakley graduated from Louisiana Tech University in 2009 with a Bachelor’s of Science in Biology. He graduated from LSU Law School in 2012, and he worked at the Third Judicial District Court of Louisiana before joining the firm in 2013. He is admitted to practice in the Federal District Court of the Western District Court of Louisiana, the Federal District Court of the Middle District Court of Louisiana, the Federal Court of Appeals for the Fifth Circuit, and all Louisiana State Courts. He is a member of the Louisiana State Bar Association and the Shreveport Bar Association.